1157 E. Newport Rd. 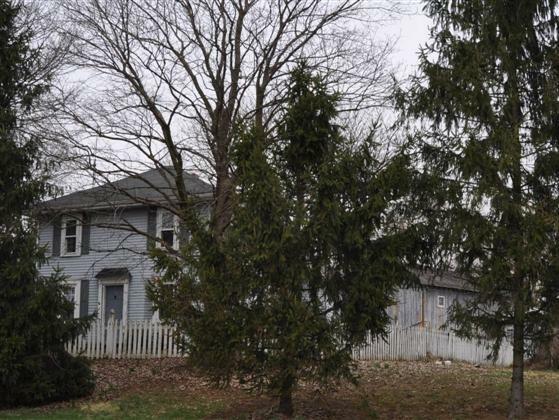 (1.8 Acre Lot), Lititz 2 1/2 Sty. 4 Bdrm. House w/ In-law Cottage - Bank Barn - Garage/Shop - 30 x 78 Bldg.